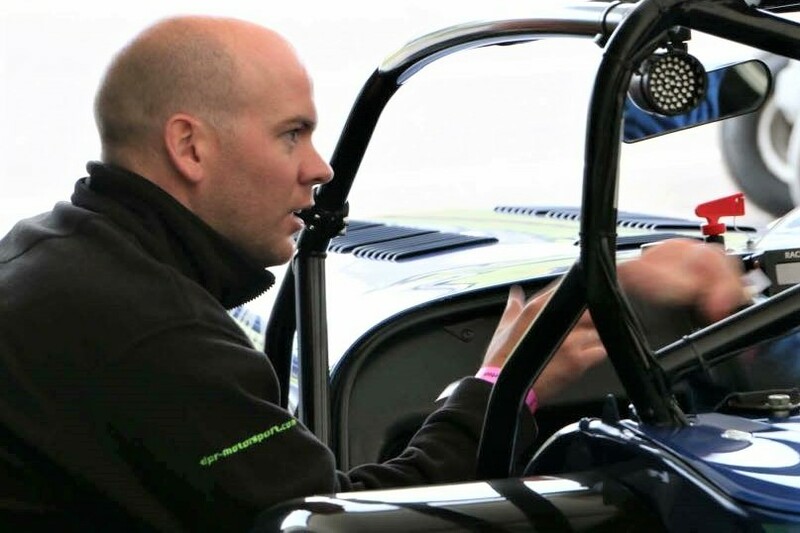 The tightly regulated approach to the strictly controlled Caterham one-make racing means that championship winning results require both driver and car to be operating at 100%. Driver coaching combined with data acquisition is an important part of gaining improvement. Motorsport Days keeps you notified of upcoming track days & test days in one easy-to-read weekly newsletter and comprehensive on-line calendar. Register to receive their weekly newsletter. Darren leads the DPR driver development coaching programme that provides structured training. The objective is to enable drivers to develop their racing skill so that they become faster on track but with the necessary risk management to race safely. In the words of Juan Fangio and others subsequently "To finish first you must first finish!"